Hikes in north New Jersey may get most of the attention, but the entire state has plenty of excellent hiking available. 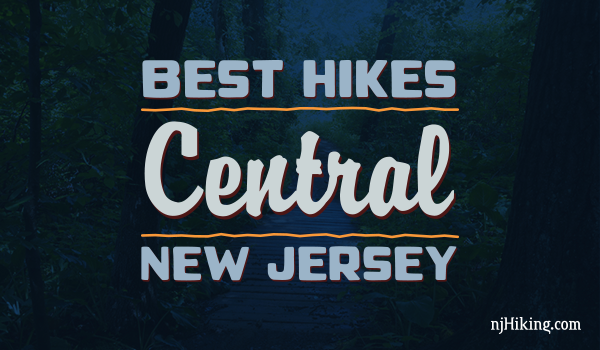 Hiking in Central Jersey is diverse – trails may head up mountains, across rolling hills, through forests and pine barrens, skirt fields and farmlands, and cross marshes on boardwalks. The trail surface is less rocky than up north. The area is also a great introduction to hiking since many parks are compact and more manageable for beginners.